Shamarr Gearhart is a paralegal in the firm's Trusts and Estates group. 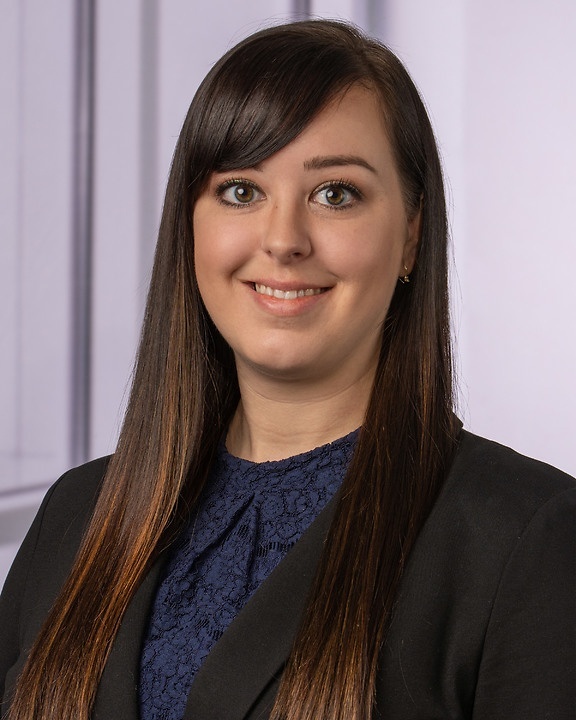 Prior to joining Foster Swift, Shamarr worked as a legal assistant for two firms in the Lansing area where she focused on probate, estate planning, trust administration, real estate, divorce and intellectual property. She is experienced in important case work filing and assembly, preparing and filing State Court Administrative Office forms and time-sensitive pleadings, document drafting and maintaining client relations. Shamarr is a graduate of the ABA Approved Paralegal Associates in Business Program, during which time she focused on civil litigation, legal research and writing, family law, Tort law and real estate law.